Upon arrival, you’ll be transferred to your hotel and rest of the day at leisure. Our guide will meet you at your hotel at a convenient time. This tour includes visits to Hippodrome the former center of sportive and political activities of Constantinople, Blue Mosque for famous for its blue Iznik tiles and unique with its six minarets. Please enjoy St. Sophia Museum; the magnificent Byzantine Church of all times. Experience lunch in one of the special traditional restaurants around the old city discussing the options with your guide and then visit Topkapi Palace the former imperial residence from where the Ottoman Sultans ruled their grand empire for over 400 years. End the day with a visit to the incredible Underground Cistern. 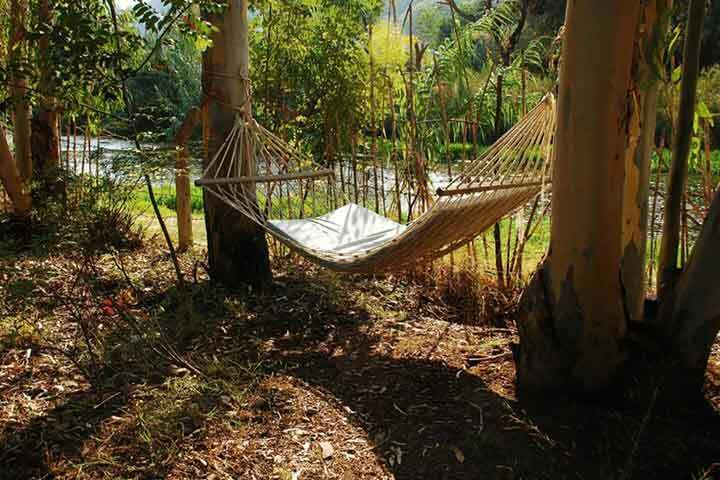 According to your flight time, you’ll be transferred to the airport to catch your flight to Dalaman and upon arrival, you’ll be transferred to your accommodation which is an organic farm available all year around in Fethiye. Rest of the day exploring the environment. 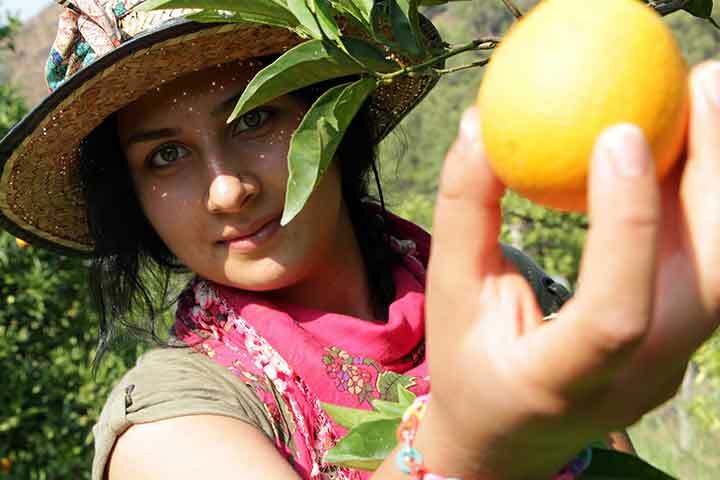 Agricultural Workshops: Eco-agricultural methods and the seasons for sowing/planting, plowing, harvesting is all discussed during daily routine work in the fields and orchard. You may also choose to work in the garden or help to farmers. 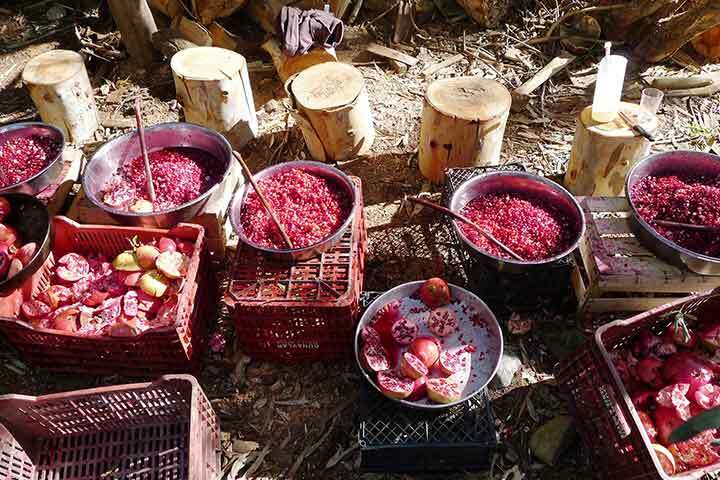 Farm Products Workshops: According to the season you can take part in making pickles, jams, pressing olives for oil or making wine. 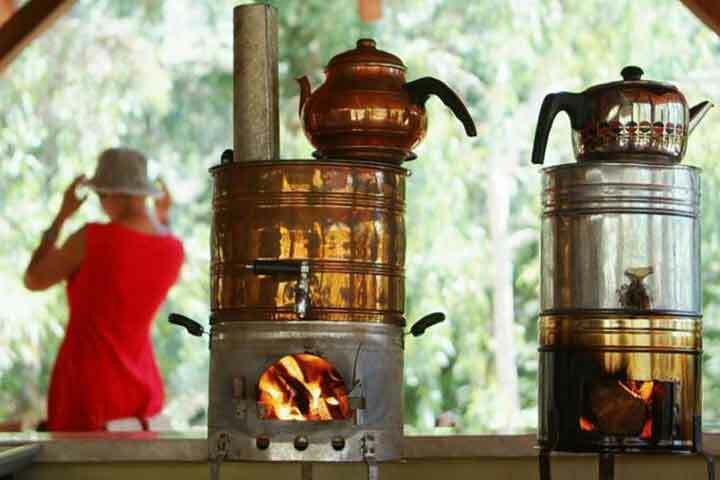 Local Culture Workshops: You can make simple clay pots, weave a kilim, try basic wood carving, create a basket or learn how to make traditional regional foods. 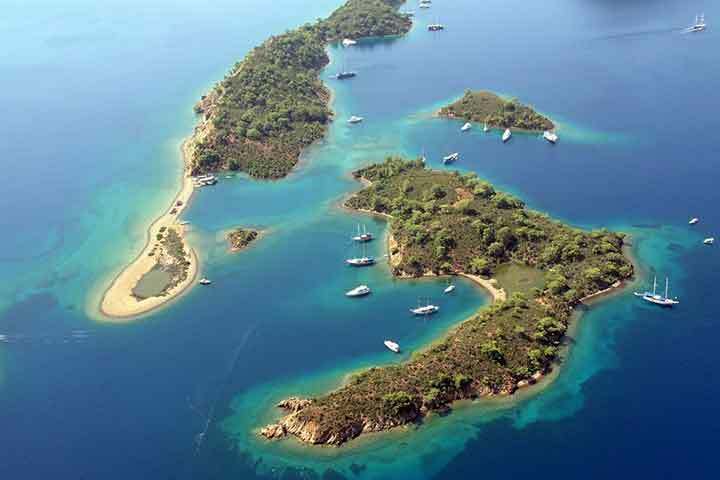 Today you will do a full day boat tour and enjoy the Aegean Sea by swimming at the different coves. Sailing and cruising in clear waters of Aegean and Mediterranean provide great opportunities for swimming, fishing, skiing, and surfing, diving and exploring fantastic ruins on beautiful countryside. The pleasure of Blue Voyage in Turkey will tempt you to come back again and again. 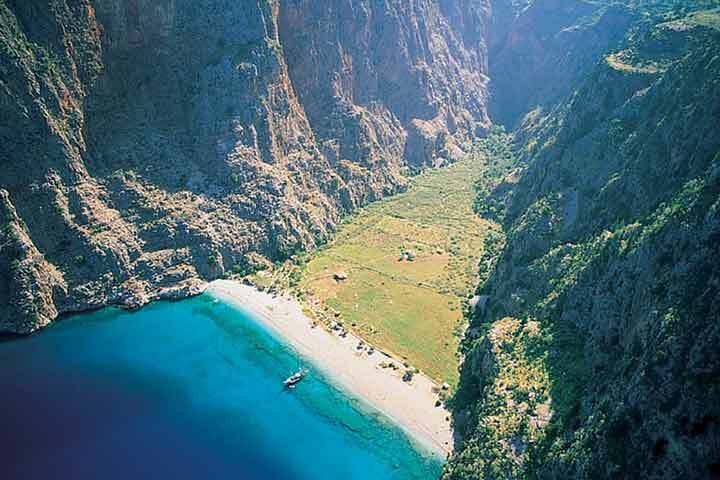 Today we have a visit to Butterfly Valley near Fethiye which is a hidden gem of Turkey's Turquoise Coast. 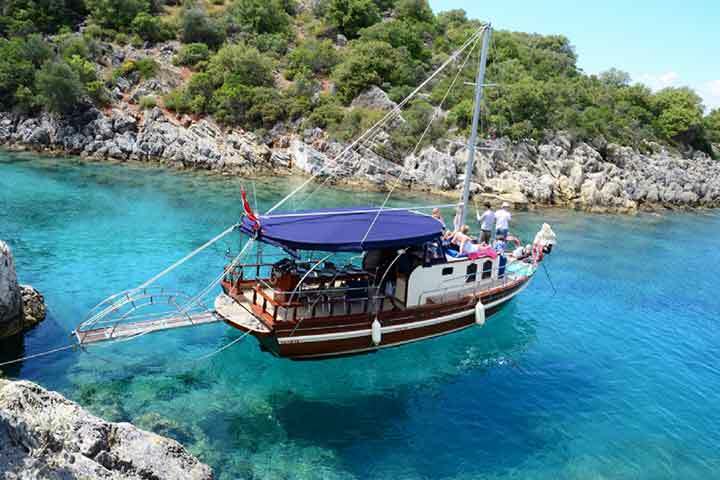 Deep, steep and accessible only by boat or via the Lycian Way trail, which is advised against. It has only been visited in the last twenty or so years before that it was relatively untouched and unknown. Luckily due to its being inaccessible; it has kept intact and pure then you’ll drive to Faralya, a small, quiet village set on the steep hillside just 8km from Oludeniz, 1200 feet above sea level. 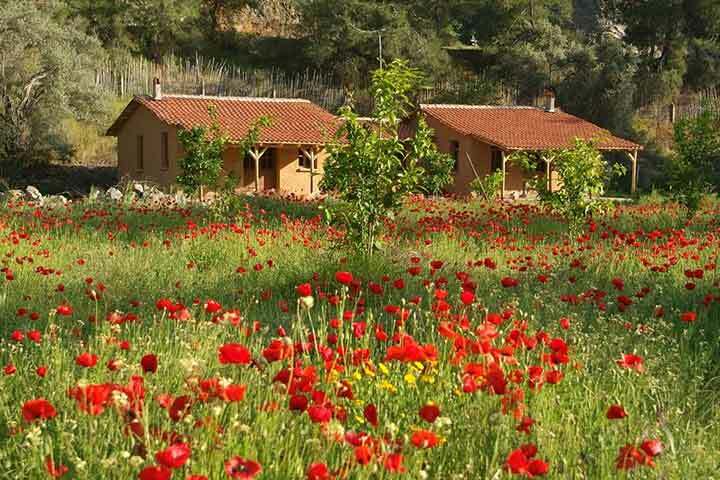 It is an ideal starting point for many nature-based activities, including a starting point for the famous Lycian Trail. After your breakfast, according to your flight time, you’ll be transferred to the Airport to catch your flight to Istanbul, and you will be welcomed at the Istanbul Airport. Private transfer to airport for your flight back home.